Viewing 15 of 46 products. 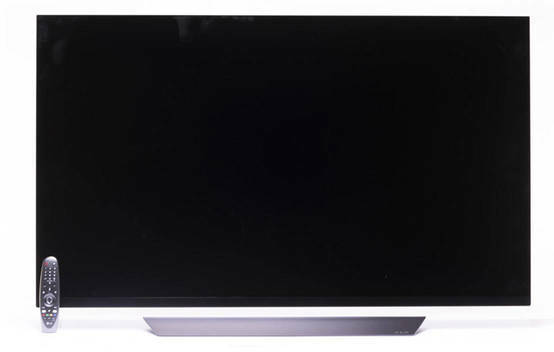 Snapshot: The LG 43UK6700PVD is a 43" (108cm) HDR TV with WiFi. How good is the picture? 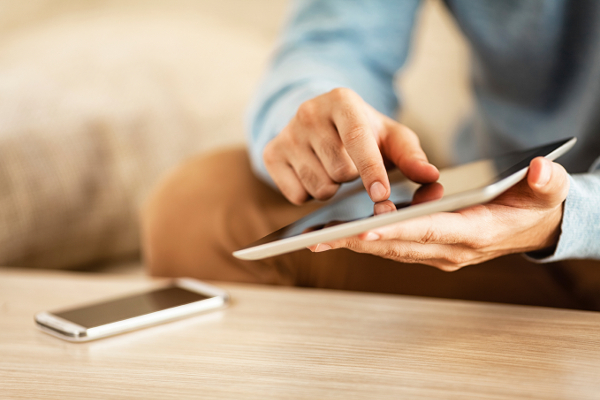 Get instant access to test results for 46 televisions. 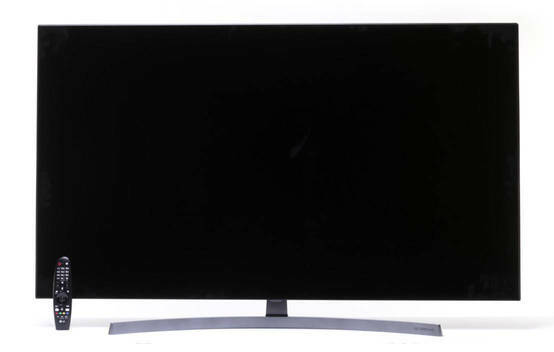 Snapshot: The LG 49UK7500PVA is a 48" (123cm) HDR TV with WiFi. How good is the picture? 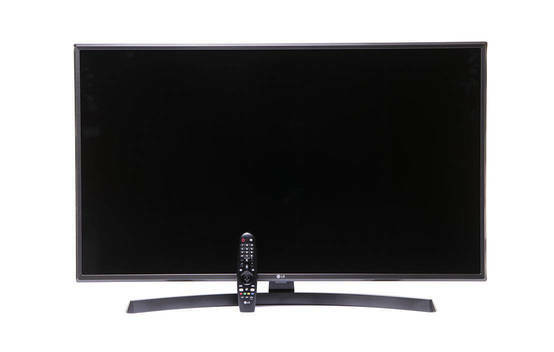 Snapshot: The LG 50UK6700PVD is a 50" (126cm) HDR TV with WiFi. How good is the picture? 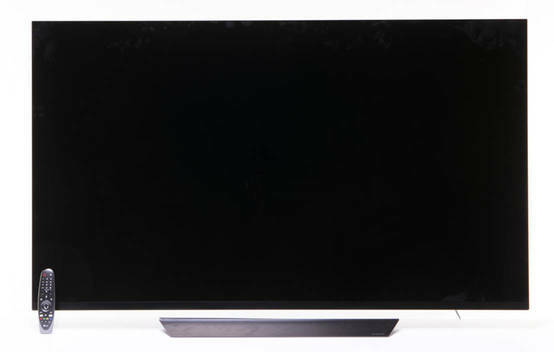 Snapshot: The LG 55SK8500PVA is a 55" (139cm) HDR TV with WiFi. How good is the picture? Snapshot: The LG 55UK6540PTD is a 55" (139cm) HDR TV with WiFi. How good is the picture? Snapshot: The LG 55UK7500PVA is a 55" (139cm) HDR TV with WiFi. How good is the picture? 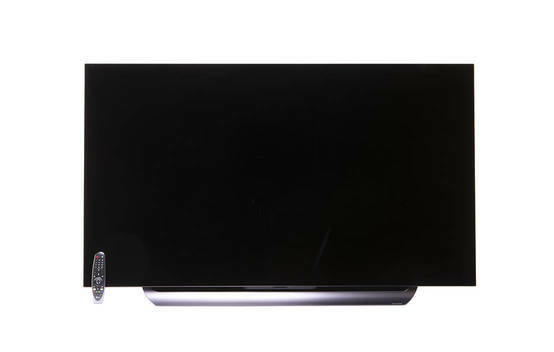 Snapshot: The LG 65SK8500PVA is a 65" (164cm) HDR TV with WiFi. How good is the picture? 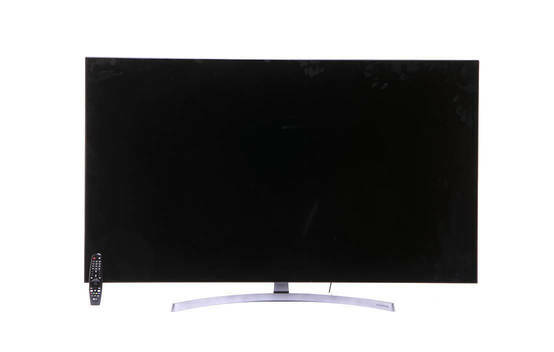 Snapshot: The LG 65SK9500PVA is a 65" (164cm) HDR TV with WiFi. How good is the picture? 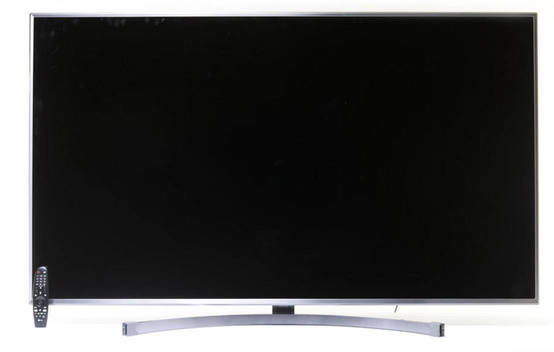 Snapshot: The LG 70UK6540PTA is a 70" (178cm) HDR TV with WiFi. How good is the picture? 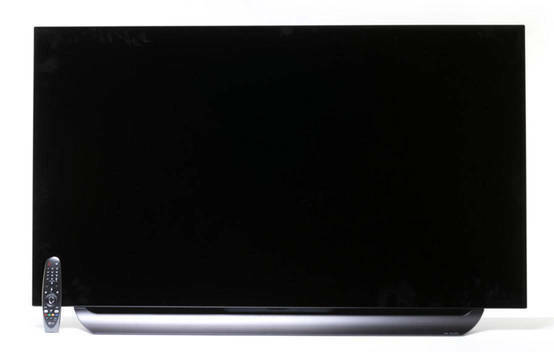 Snapshot: The LG OLED55C8PTA is a 55" (139cm) HDR TV with WiFi. How good is the picture? 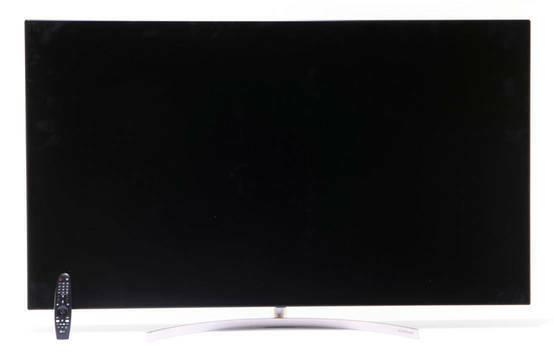 Snapshot: The LG OLED55E8PTA is a 55" (139cm) HDR TV with WiFi. How good is the picture? Snapshot: The LG OLED65C8PTA is a 65" (164cm) HDR TV with WiFi. How good is the picture? Snapshot: The LG OLED65E8PTA is a 65" (164cm) HDR TV with WiFi. How good is the picture? 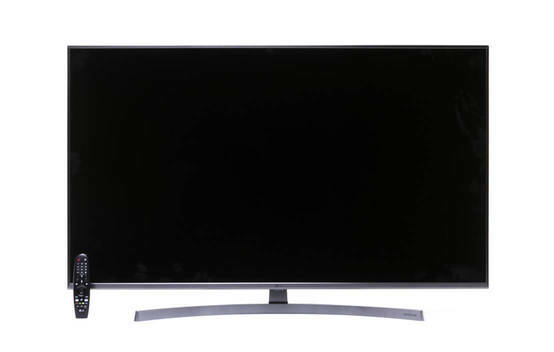 Snapshot: The Panasonic TH-40FS500Z is a 39" (100cm) HDR TV with WiFi. How good is the picture? 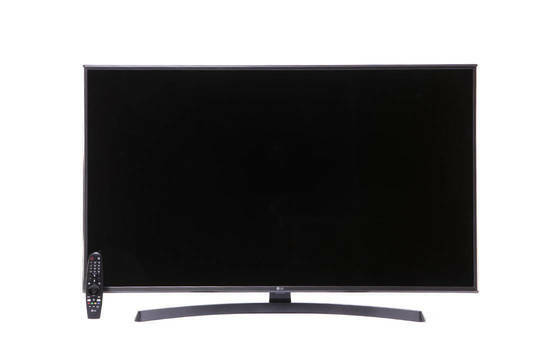 Snapshot: The Panasonic TH-43FX600Z is a 43" (108cm) HDR TV with WiFi. How good is the picture?